Home / Art / I want to see your Whimsical Girls in my book! To celebrate ‘Whimsical Girls’ just going into the world (the latest is Michaels stores), we have a great giveaway! 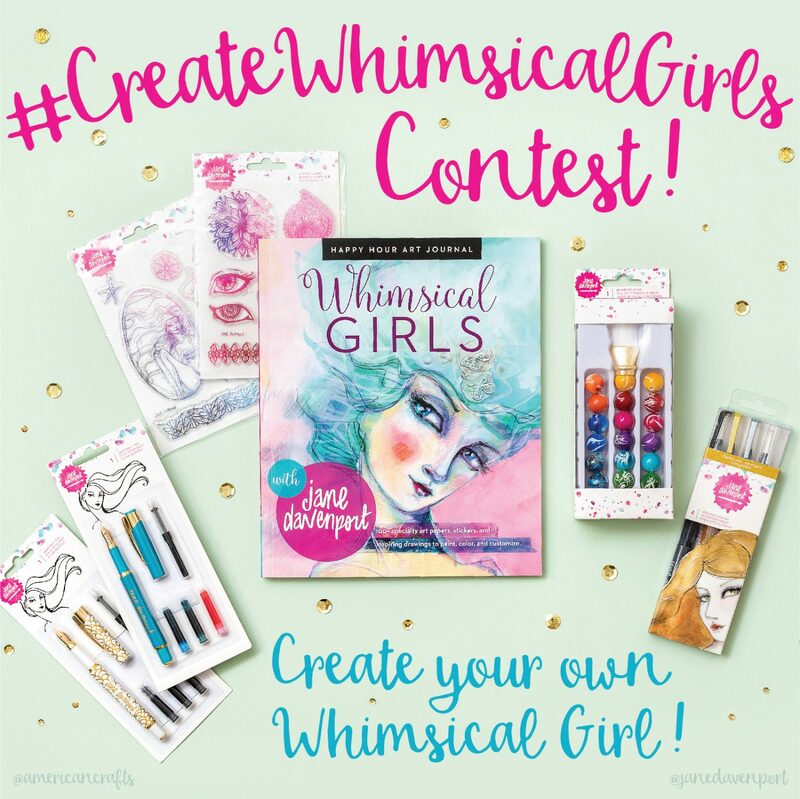 We want to see what you are creating in your copy of ‘Whimsical Girls’! 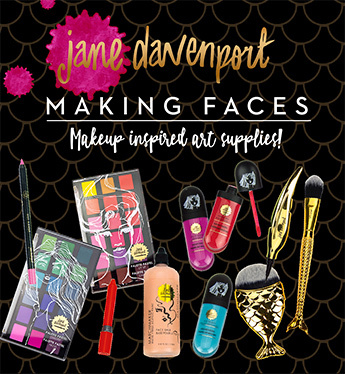 It doesn’t matter where you got your ‘Whimsical Girls’ book from ; janedavenport.com, Amazon, B&N, Michaels, Joannes etc; you are encouraged to join in! 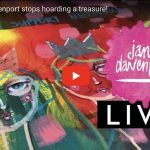 Share your Creations with Jane Davenport art supplies in the Whimsical Girls book tag it #createwhimsicalgirls ! The Giveaway will culminate in a Live event on YouTube – September 12th at 6pm MT! 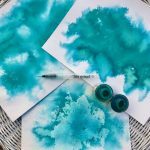 Join me as I create in ‘Whimsical Girls’ with you! 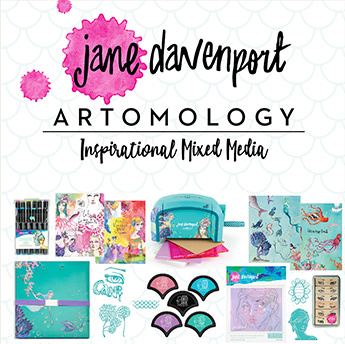 We will announce the 2 winners who will get Personalised copies of my newest books, your choice of one Jane Davenport online workshop and a big box of JDMM art supplies, to keep the creativity going! So get creating, and #CreateWhimsicalGirls to be in the running. 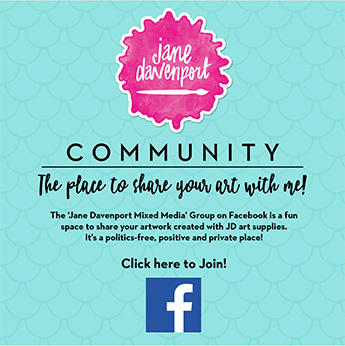 Upload as many pages in the ‘Jane Davenport Mixed Media ‘ group and on Instagram as you like to increase your chances!